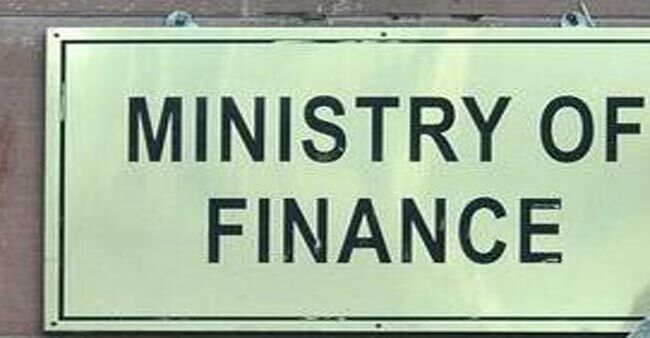 New Delhi, June 11 : The Finance Ministry on Sunday launched a seven-day course on Indian economics designed by Chief Economic Advisor (CEA) Arvind Subramanian at the Indian Institute of Technology (IIT) – Delhi here. The course — Contemporary Themes in India’s Economic Development and Economic Survey — aims to update and educate faculty and students alike on the changes in the economy over a period of time. It would conclude on June 17. Union Finance Minister Arun Jaitley and Human Resource Development (HRD) Minister Prakash Javadekar jointly opened the course at the IIT-Delhi. “I am glad that Arvind Subramanian donned his robe back of academic (for the course) and has created the architecture of the course that will benefit all. It will be a great help to the teachers and students,” Jaitley said on the occasion. The classes would be conducted between noon and 5.30 p.m. by Subramanian.